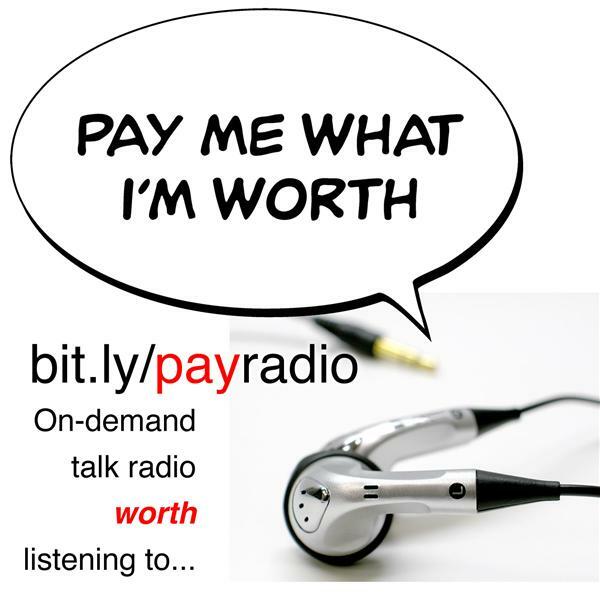 On-demand talk radio WORTH listening to! Soul University welcomes you to our Pay Me What I'm Worth program. Listen to actual classes packed with students experiencing life-changing shifts - weekly! Our on-demand listening library contains 8+ years packed with 400+ shows. Each show has ah-ha inspiring content. To get the most out of each show, buy a book (at pay411.co) and follow along! Post your notes in the show comment box located at the bottom of each show page. The more wisdom we share, the more we all learn! Call us at 312-268-0000 to enroll in our next study group featuring 33 unique exercises found in the our workbook: Pay Me What I'm Worth! Say it, mean it, get it! SU Announces FOUR new DYNAMIC ways to grow health, wealth and wisdom.